Airbnb has denied earlier reports that it has reversed its decision to blacklist properties in Judea and Samaria. Earlier on Monday, Israel’s Minister of Tourism Yariv Levin, who met with a delegation of officials from the online hospitality service in Jerusalem, claimed that the company would not enact the ban that it had announced last month, and which has received a significant backlash in the United States and elsewhere. 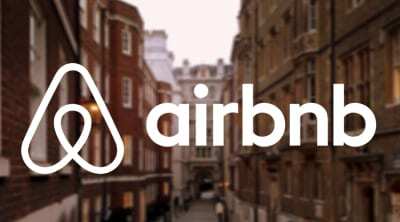 “Airbnb communicated that we are developing the tools needed to implement our policy and that process includes continuing our dialogue with the Government of Israel and other stakeholders,” they added.